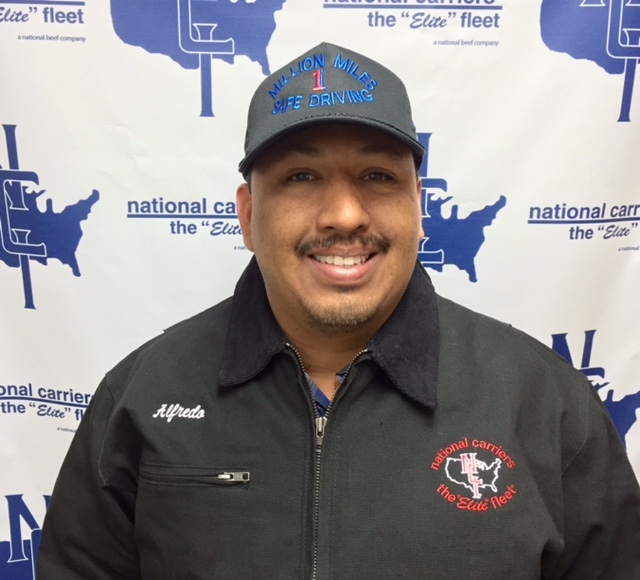 National Carriers Inc. has awarded Alfredo Chavez with a One Million Mile Safe Driving award. Chavez received an embossed plaque embroidered hat and a personalized embroidered winter jacket during his recognition. Cheryl London has been awarded a Seiko wrist watch recognizing ten years of accident free service. Each driver has driven safely without accident or incident while at National Carriers. Chavez grew up in impoverished Mexicali Mexico. Before becoming a citizen he worked several years in the California agricultural industry. Chavez lives in Calexico CA and began driving for National Carriers in 2007. He drives a company truck on the western regional division of National Carriers. Cheryl London holds the distinction of being National Carriers first solo female Million Miler. 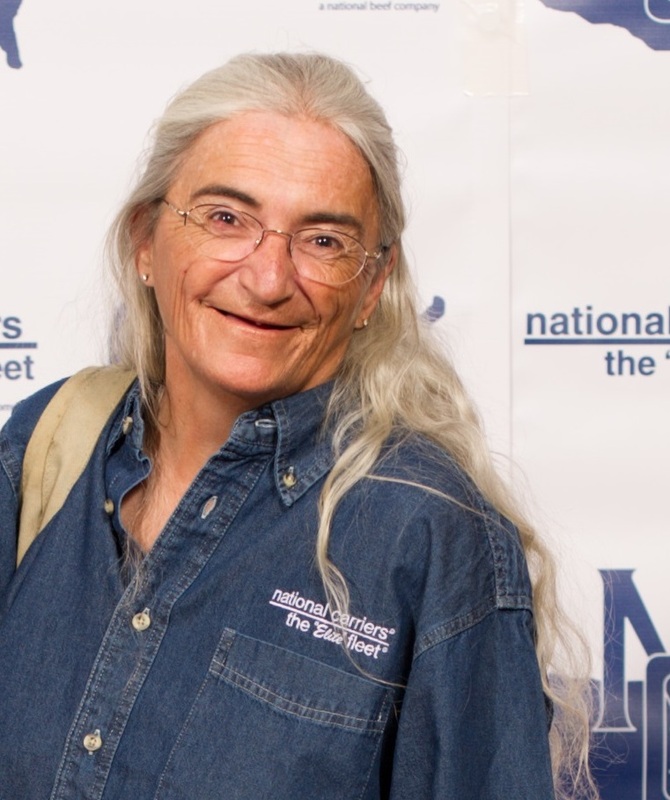 She was recognized for 10 years of safe driving at National Carriers. The company driver is a Texas resident and is well on her way to receiving recognition for two million miles of safe driving at National Carriers. She drives a company truck on the southwestern regional division of National Carriers. “National Carriers recognizes safe driving is the foundation for a successful transportation business. These drivers represent the best of the best among the “Elite” fleet” exclaimed National Carriers Inc. president Jim Franck. National Carriers mission statement reads: To be the safest most customer focused and motor carrier in our class. The “Elite” Fleet strives to keep the motoring public safe throughout the millions of miles traveled each year by NCI trucks. National Carriers is a diversified motor carrier servicing all 48 states in the continental United States with transportation offerings which include refrigerated livestock and logistics services. At National Carriers our mission is to be the safest most customer-focused and successful motor carrier in our class. Our team consists of only the Elite driving and office professionals. To stay updated on National Carriers via our social media community: facebook.com/nationalcarriers inc Pinterest.com/nationalcarrier YouTube.com/nationalcarriers Instagram.com/nationalcarriers or follow us on Twitter.com @NationalCI. Industry news National Carriers business updates and recruiting information is featured at www.nationalcarriers.com or www.drivenci.com.